Beautiful view overlooking the valley and the Ohio River....few views like this in SE Indiana! Room to roam. 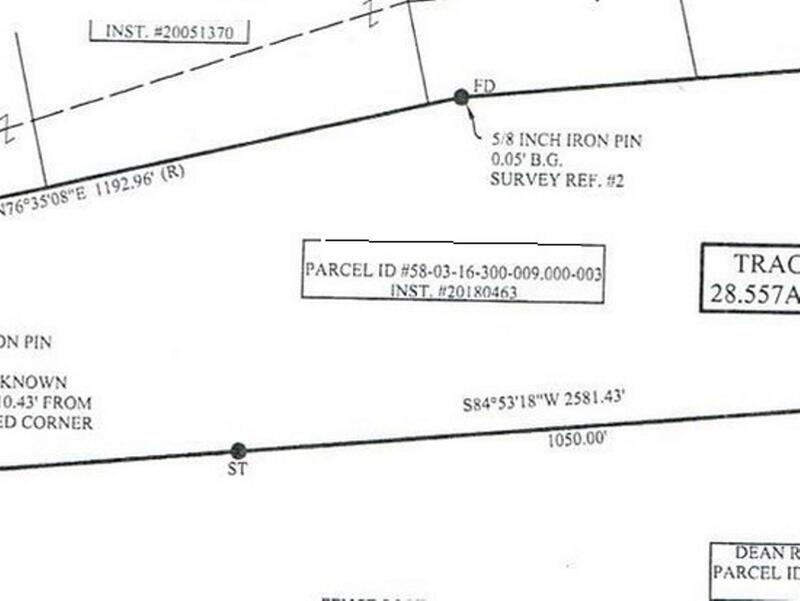 Also available 28.553 acres(Tract B) for sale that is next to this property. Fantastic rural setting w/rolling terrain, located less than 4 miles from Aurora/US 50 & minutes to I-275! Don't miss out on this one!